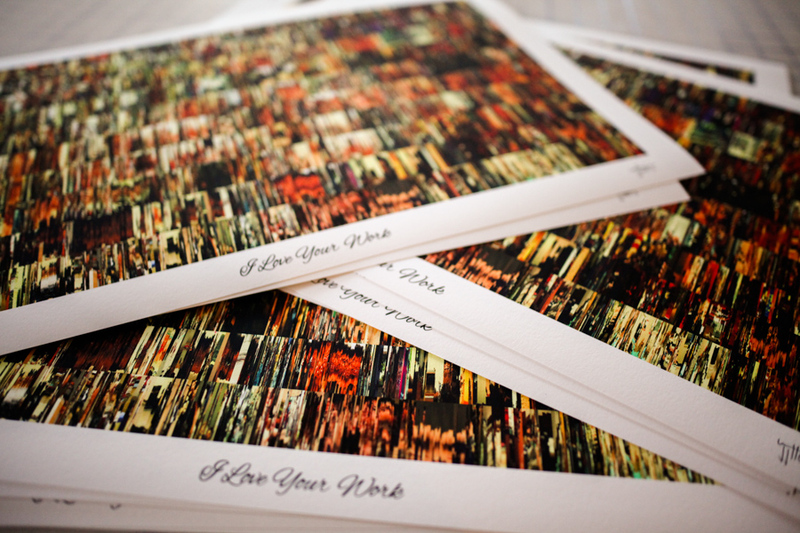 People who purchase the $300 premium package receive one beautiful 13x19" limited-edition inkjet print of I Love Your Work — printed on Innova Soft White Cotton 280gsm archival quality paper. 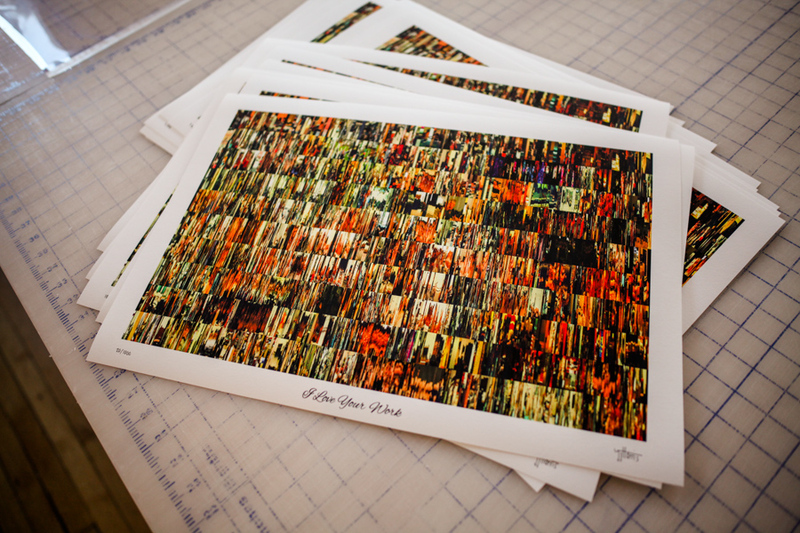 Each print is signed and numbered by Jonathan Harris. 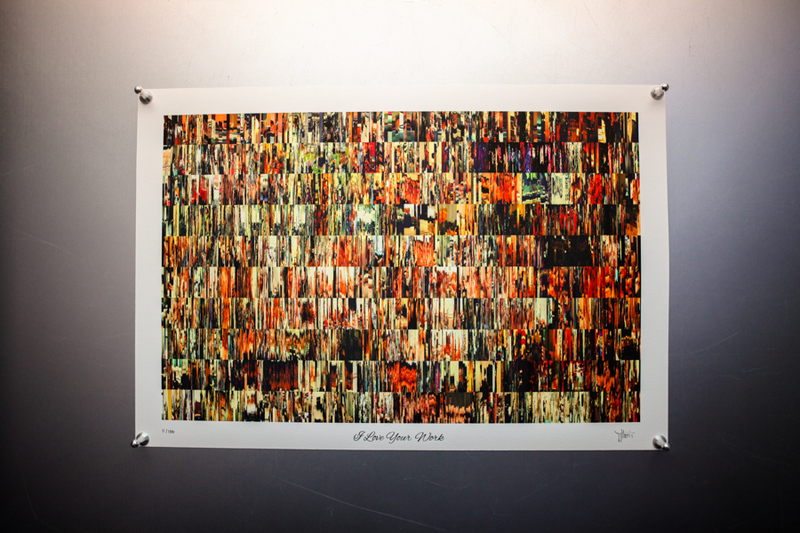 The edition is limited to 1000 prints.